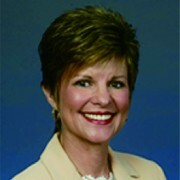 Kathy Morgan has been involved in the international sales and distribution of motion pictures and television programs for more than three decades. In 1983, Morgan joined Hemdale Film Corporation as head of worldwide sales for its 186-title film library that included PLATOON, THE LAST EMPEROR, THE TERMINATOR and SALVADOR. In 1992, she founded Kathy Morgan International (KMI) specializing in the worldwide sales, distribution, marketing and financing of theatrical motion pictures. Kathy Morgan is the Executive Producer of THE DANISH GIRL starring Eddie Redmayne and Academy Award winner Alicia Vikander and directed by Tom Hooper. She was also the former Chairman of the Independent Film and Television Alliance. 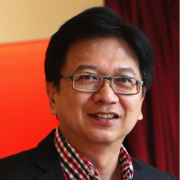 Dr Thomas Choong is an investor and strategic advisor, predominantly in the technology space. He was an early investor of Brandtology, which was acquired and renamed iSentia prior to a successful IPO in 2014. Other companies he has advised include Golden Equator Capital, Thierry Apoteker Consulting, Elipva, Ohanae, Kidotech, ArrowCrest Technologies, and the Singapore Sports Hub. From 2000 to 2007, he managed several tech startups in Asia with investments from ST Telemedia and the Lippo Group. Thomas served on the board of M Dream Inworld, a HK listed company with a focus on online gaming for the Chinese market and also co-founded multiple award-winning Xi Yan, Southeast Asia’s first contemporary Chinese private dining restaurant. Karen is the managing director and regional head of wealth management for the Liechenstein-based VP Bank, which is noted for having one of the strongest capital ratios in the banking industry. Previously, she was with the French bank Credit Industrial et Commercial, and was the director of global futures at Swiss bank UBS. 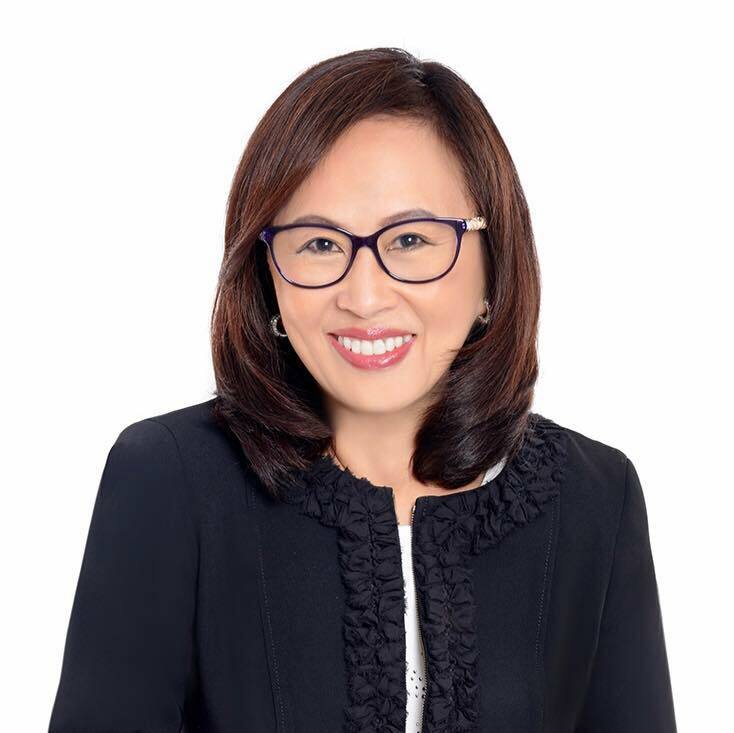 Named “Most Inspiring Woman” in Singapore in 2006, Karen is a longtime volunteer and donor to Club Rainbow, providing compassionate services to chronically ill children and their families. She is also a mentor and career coach, having trained more than 5,000 executives around the world, from North America to Europe to Asia. Ker Han is a biotech entrepreneur and executive director of the heritage beauty brand ESTETICA, which sponsors the current 2018/19 season of Asia’s Next Top Model by FOX Networks Group. He is a pioneer in bringing deep innovation and cutting edge science into the beauty industry in Asia, largely through his long-running research and development collaborations with the Singapore government backed research institute – the Agency for Science, Technology and Research. A graduate of the National University of Singapore, he was previously with a financial payments startup which saw a successful exit via acquisition. James is the co-founder of The Animal Project, a social enterprise that celebrates, showcases and supports the abilities of persons with special needs. 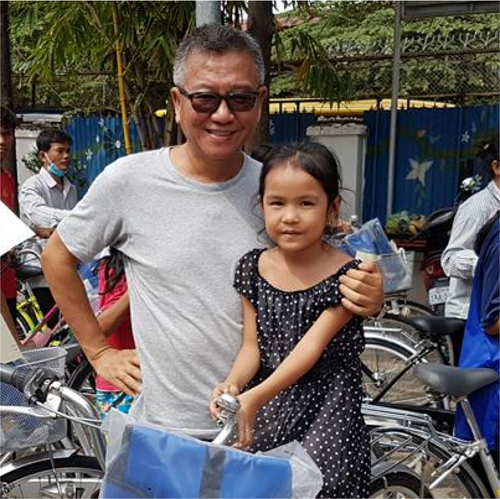 He also collaborates with Hope Worldwide Cambodia to provide food, shelter and medicine for HIV patients in Cambodia, and is art advisor to the art faculty of Pathlight School, the first autism-focused school in Singapore that offers mainstream academic curriculum together with life readiness skills. He is a successful entrepreneur whose commercial interests includes design, printing, food and beverage. 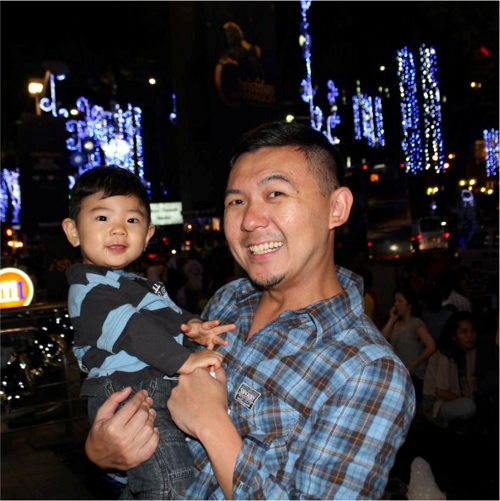 He is an alumnus of Victoria School and the National University of Singapore.